The NCAA Football Throwdown returns again, as Ej and Erik bring you all you need to know when it comes to betting on the games this weekend. Tune in to getmoresports.com for the entire article. 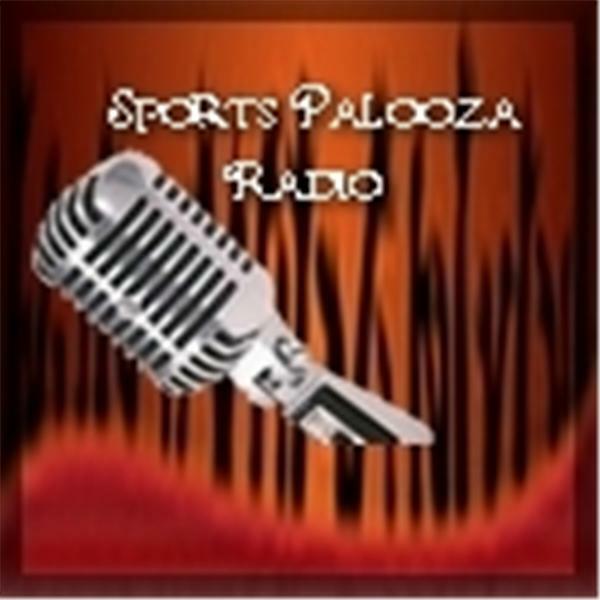 Sports Palooza: Colt Baird Toombs Talks Roddy Piper, Amy Howard Talks Dressage!